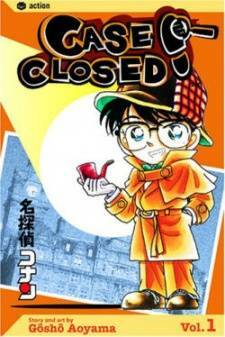 Scenario: Mitch brings a wideband receiver to school and the Detective Boys pick up a terrifying phone call by a kidnapper. 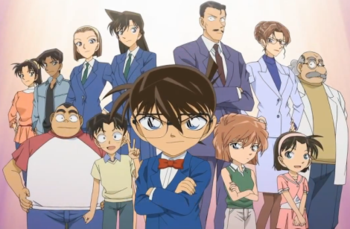 Using the sounds heard in the background and the conversation as clues, Conan is able to narrow the location of the kidnapper to an area around a railroad, a high school, and a construction site. The kidnapper demands the victim's father to commit suicide and the victim yells out the final clue indicating that she's near a tire factory. Conan is able to apprehend the kidnapper just in time.